Reserve a Brave Crate for yourself or someone you love with a monthly subscription. You can also save with a 3-month or 6-month membership! 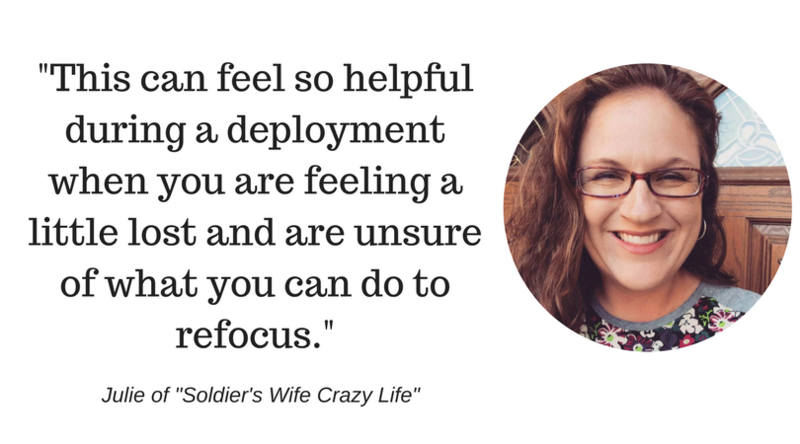 Every month you'll receive carefully curated goodies that inspire you to focus on self-care, personal development and growing your marriage during deployment! Use the calendar, challenges, and online community from Brave Crate to super-charge your homecoming countdown. Be the first to know about new themes, deals and freebies! Thanks so much for signing up! Check your inbox for a great deal from us!